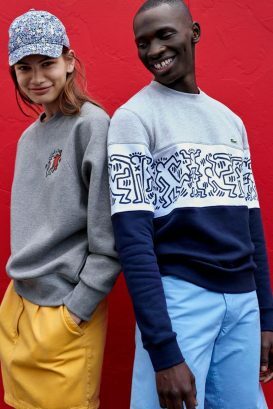 French premium clothing label Lacoste, in collaboration with Artestar, is poised to launch a ready-to-wear and accessories collection featuring Keith Haring. 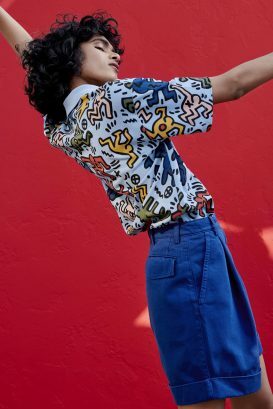 Art and fashion collide this Spring with the Lacoste x Keith Haring collection for kids and adults inspired by the street art of the 1980s — a field in which the American artist, Keith Haring, was something of a specialist. 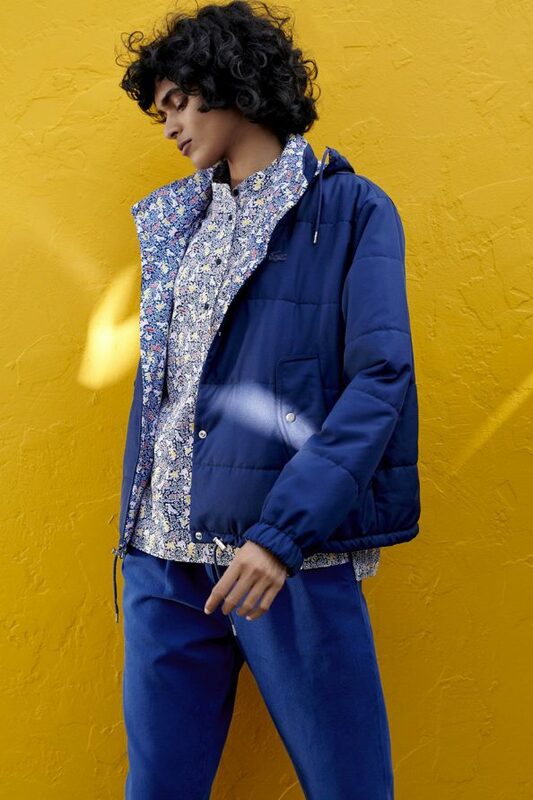 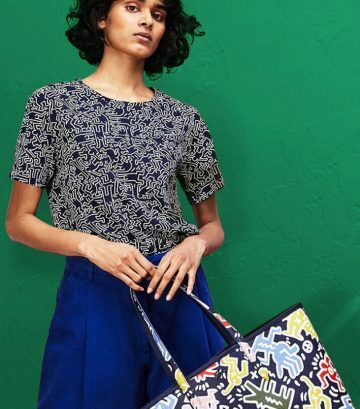 Pieces in this ready-to-wear collection pay tribute to the vibrant colors, patterns and pop-art vibe of several of Keith Haring’s works. 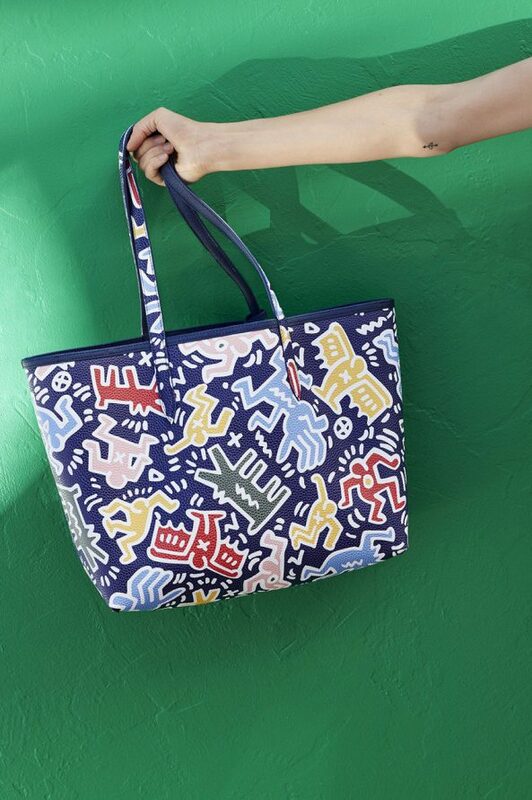 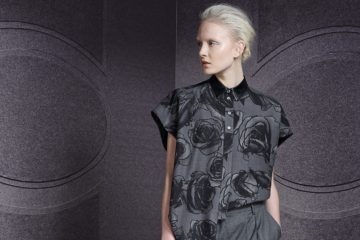 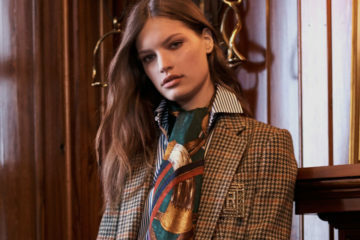 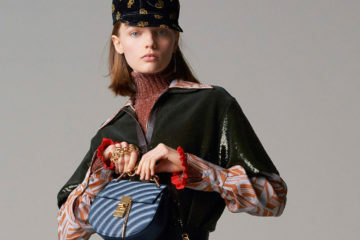 The instantly recognizable “Barking Dog” and “Heart” motifs notably feature in the collection, which lands right on trend, channeling urban style and ’80s inspirations to combine two of fashion’s key styles of the moment. 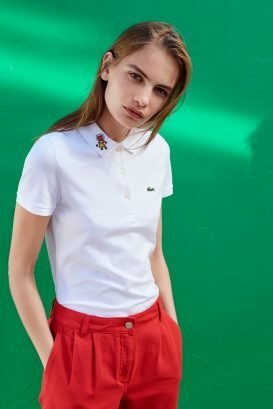 The Keith Haring x Lacoste capsule evidently includes the brand’s iconic polo shirts — finished with various motifs — as well as shirts, sweaters, dresses, jackets, swimwear, sneakers, a reversible tote bag and even watches.